At J.Giesbrecht and Son Cranes Ltd. (GCL) our commitment to product and safety excellence is second to none. We also believe highly in quality assurance recognized service. We are proud to have achieved the "Certificate of Recognition" from the Saskatchewan Construction Safety Council. As well as a zero lost time, and zero incident ratio. By providing our customers with modern well maintained equipment, operated by qualified personnel we are able to provide a high standard of on the job safety. GCL is also a member of the IsNetworld safety program, which ensures our owner clients that we have the industries best safety requirements. 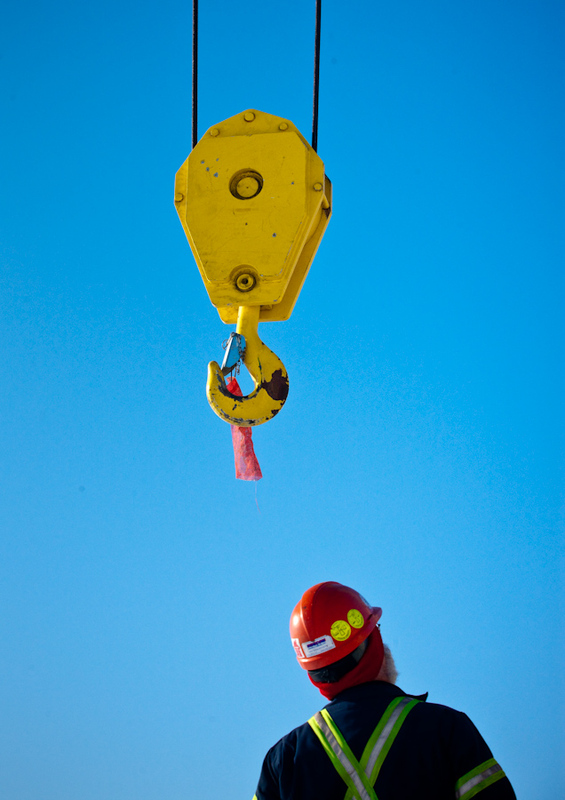 In addition to industrial users of cranes, we also provide services to a vast cross-section of commercial contractors. Recognizing the importance of safety, Giesbrecht Cranes has successfully obtained a “Certificate of Recognition” from the Saskatchewan Construction Safety Association. We are the only crane rental company from Saskatchewan to have achieved this recognition.